Maui Commercial Photography. Recent Projects and Assignments. What's that you say? Affordable? On Maui? Well, yes indeed! We didn't say "cheap" because that would connote something that isn't durable or professional. 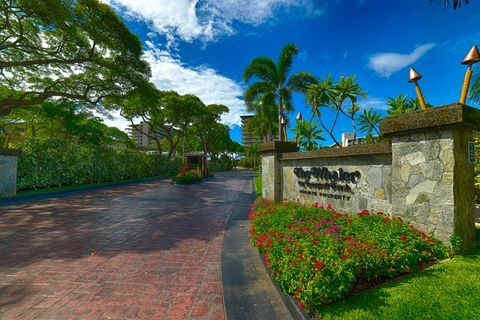 Our professional photography packages are truly "affordable" because the return on investment for one of our professional photo shoots for a 1/1 Maui vacation rental is about one extra booking. Since a typical visitor to a website spends an average of about 15 seconds actually looking at the content dynamic, vibrant imagery is one way to keep those eyeballs glued to what you are selling. 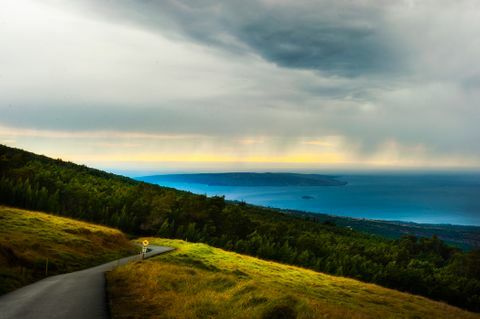 If the images representing your vacation rental or real estate listing are shot from your cell phone with blown out windows, dark interior spaces or bizarre angles, you are losing out on sales. A bright, saturated hero shot on your listing makes an impression on potential clients. Clean lines, and realistic interior colors present a professional image. 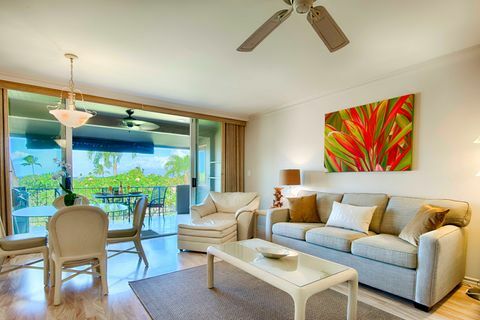 Give Maui Commercial Photographers a call to discuss your listing or rental and how you can show your potential clients what you offer in it's best light. 1-808-385-2247. 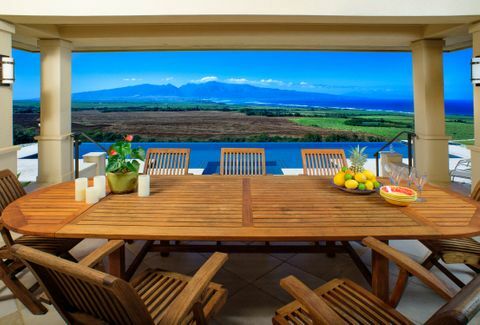 A local realty management company approached us to do a full blown photo shoot at one of his Maui luxury homes up above the Ka'anapali Resort in Lahaina. This home had been completely remodeled and needed the full portable studio treatment. We brought our lights and power packs, and did what needed to be done to get the most out of the home. These types of shoots are a bit more expensive than the HDR condo shoots due to the technical challenges and the time it takes to set up each shot. 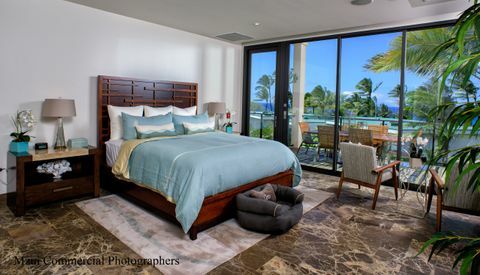 The results of this type of professional photography are far superior to HDR and the ROI for Maui luxury home photography is pretty quick given the cost of rentals. If you're not sure what type of service you need for your vacation rental photography on Maui get in touch with us and we can discuss services, quality and budget. Mahalo! Up the hill, just above the cerulean pacific ocean that washes up along the shores of West Maui, we were fortunate enough to be contracted by an Oahu based magazine to photograph an ultra modern kitchen in a newly remolded home in an established neighborhood. With both mountain and ocean views, this kitchen invited the outdoors in without intruding on the perfection of nature just outside the sliders. Our hosts were gracious and the design was spectacular. 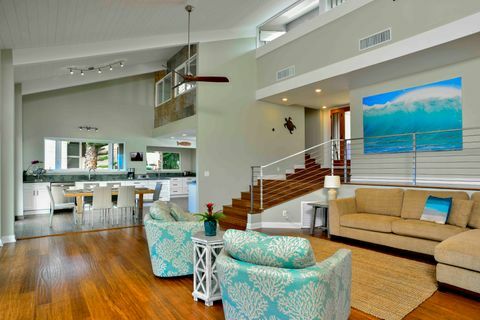 Maui has a number of creative interior designers, and homeowners who appreciate them. This clean and elegant modern design incorporates both aesthetics and functionality. It's even dog friendly! 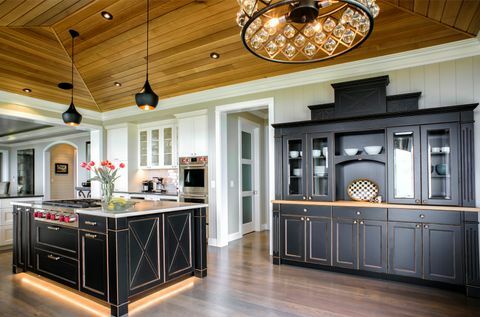 The great gathering place in the home is generally the kitchen. There's a buzz of activity especially during the holidays when the hosts prepare the meal and the guests either pitch in or lean on the counters sipping wine and offering their advice on the best stuffing or the worst politician. 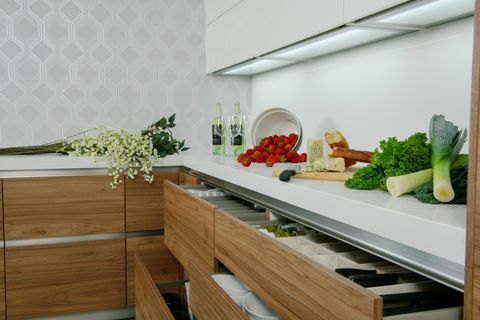 Kitchen design is an essential component in any home construction or remodel. Not only does it make entertaining more enjoyable, it also increases the resale value of the property. We have had the pleasure of photographing kitchens around Maui. 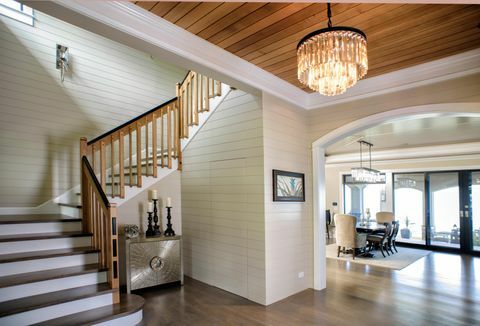 Happily for those of us living in paradise, designers like Pacific Source, architects like Linda Lange, and builders like Todd Boyd make it look easy. 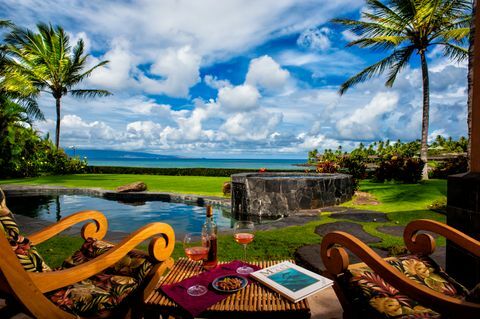 Not all vacation rentals are the same, especially here on Maui. We had the privilege to photograph the latest interior design work by Bassman Blaine and associates based in Costa Mesa California at their latest project on the golf course in Kaanapali. 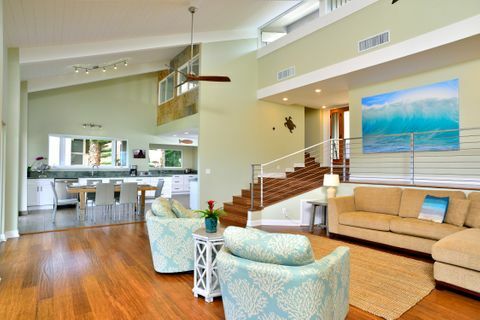 With the stunning ocean and island views to play off, Erika created an integrated palette of cool beach and ocean colors for this pristine and grand residence. From a billiards room to the 4 spectacular bedrooms, all the boxes are checked here. 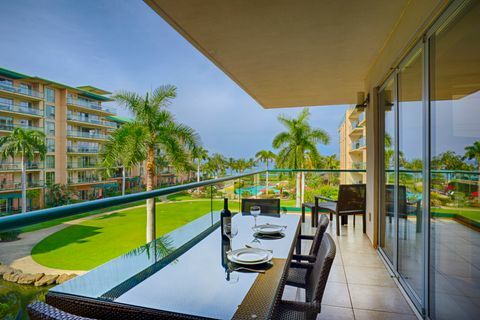 The large kitchen and dining area provide a panoramic view of Lana'i Molokai and the Pacific ocean while the palm trees gently sway in the ever present tradewinds. 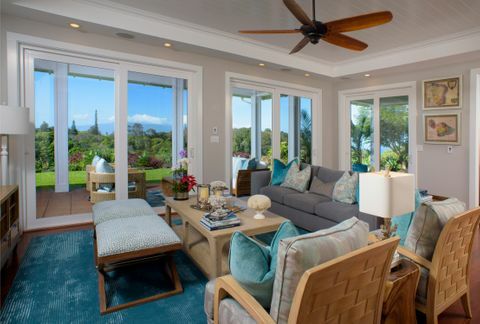 In a world of cookie cutter homes and poor builder design choices, renowned Maui Architectural Designer Linda Lange has been beautifying the face of Maui, one house at at a time since the early 90's. We've known her all these years and we were excited to shoot her latest upcountry effort, and while she didn't design the home itself she created an eclectic interior design of a fabulous new construction home. Surrounded by gorgeous lanscaping and a killer view, this modest home blends rustic design elements with an urban chic flair. Linda designed the bedroom built ins and dressers as well as the kitchen island and pantry built in. Linda also selected all the interior and exterior finishes. The elegant chic powder room oozes elegance while the master bath provides an oasis of luxury finished with a heated floor for those cold upcountry mornings. Using only the finest materials, Linda has created a pleasant home you can't wait to get home to.